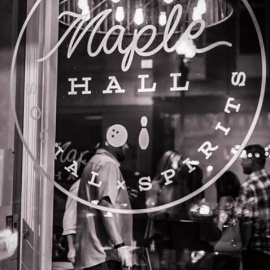 MAPLE HALL is a boutique 11-lane bowling alley located in the historic J.C. Penney building in the heart of downtown Knoxville, Tennessee. 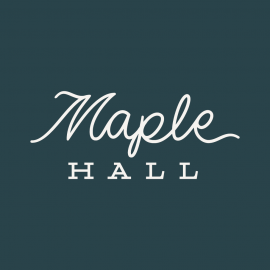 We offer a full-service bar, small plates, cozy lounge areas, a live stage and a 2-lane private VIP room. We are a spirited bowling experience that can host every kind of party. 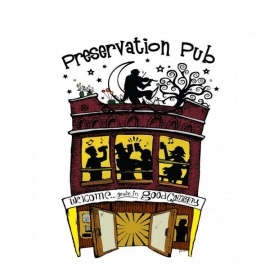 Preservation Pub is a local favorite and fun neighborhood style bar. Complete with areas to reserve, ranging from the roof garden, speakeasy, or alley!